The days of hotel keys with the room number printed or stamped on them are long gone, so why are we still using metal keys at home and at the office? The rapid evolution of digital technology has touched our lives in so many ways and there’s no doubt that locking systems – even residential ones – will eventually become the norm. 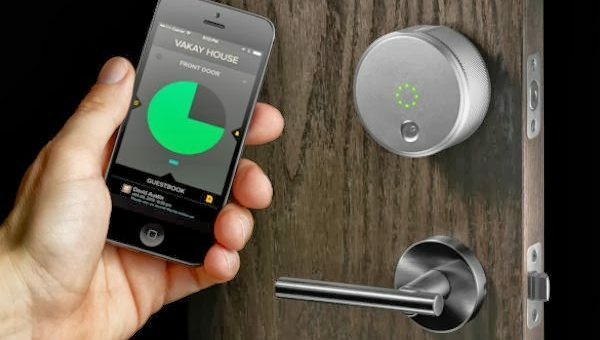 But because smart locks are internet-connected devices, it’s only natural that people question whether or not they are vulnerable to being hacked. The important thing to remember is that a door lock is only one aspect of home security and for a property to be fully protected, there should be a comprehensive security solution in place – which includes access control. That said, a locked door is your first line of defence against unwanted entry so let’s look at how effective smart locks are and whether they are safe. Can they be opened by someone else? What happens if the phone with the smart lock app falls into the wrong hands? We need to remember that despite the perception that a keyed lock is a good defence against unwanted and unauthorised entry – how often do we leave keys in the lock which is next to an open window and therefore easily accessible from outside or hide them somewhere ‘safe’ like under the doormat? A smart lock is considered to be one of the most important components of a smart, connected home as it puts you in control of who enters your property. Depending on which model you choose, you can use your smart phone to open and close doors, assign special privileges to family members or service providers (and disable functionality when that privilege is no longer required, such as when a tradesperson has completed a job). They also make life more convenient and you don’t have to hassle about misplacing keys, having a bulky bunch in your pocket or your handbag or spending money on replacement keys or new locks. A smart lock means you can keep tabs on who is coming into your home plus you have the peace-of-mind that the manufacturers maintain the highest level of security with regular software updates. As with all your digital devices, it is important to install all updates as soon as you receive the notification – and the same applies to updating the smart locking app on your devices to ensure that you’re fully protected all the time. Smart locks offer plenty of features that add layers of security to your access points and depending on the model, you can have things like voice commands, push and email notifications, tamper warnings, auto-locking and geofencing. 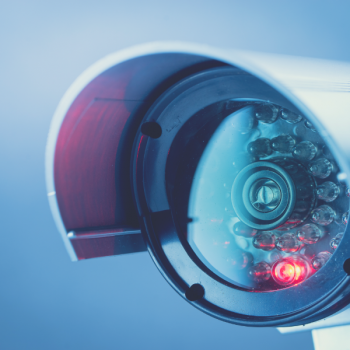 Smart locking systems can also be integrated with other home security solutions like CCTV and video surveillance cameras so you can physically see who is coming into your home – and even communicate with them. Security experts agree that no lock is unbreachable – they are merely a deterrent, but smart locks are certainly an effective and convenient way of putting up a strong defence. 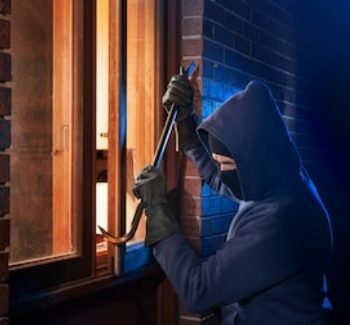 If you want to boost your home security with a smart locking system or want to pair your smart door locks with other security systems including home security cameras, home alarm systems, access control or intercom systems, have a chat to the trusted professionals at Crown Security. They have an established reputation for cost-effective, practical and results-driven solutions for 24/7 security – at home or at the office. For an obligation-free chat and quote on any aspect of commercial or home security systems in Perth, give them a call on 08 9400 6000 or visit www.crownsecurity.com.au.